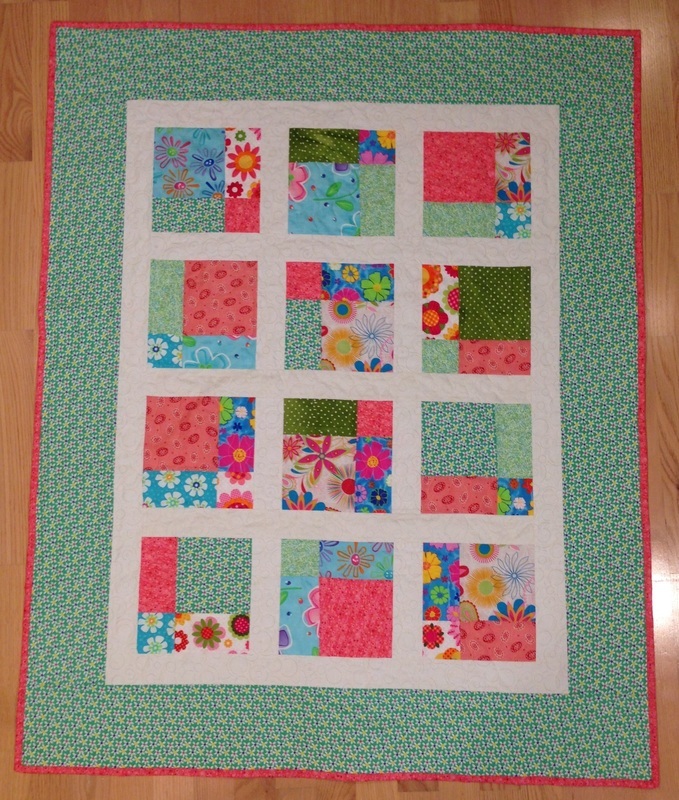 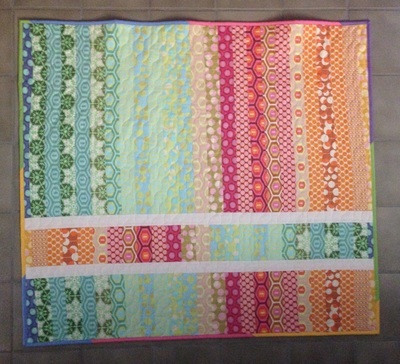 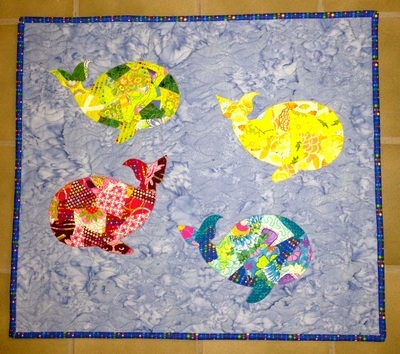 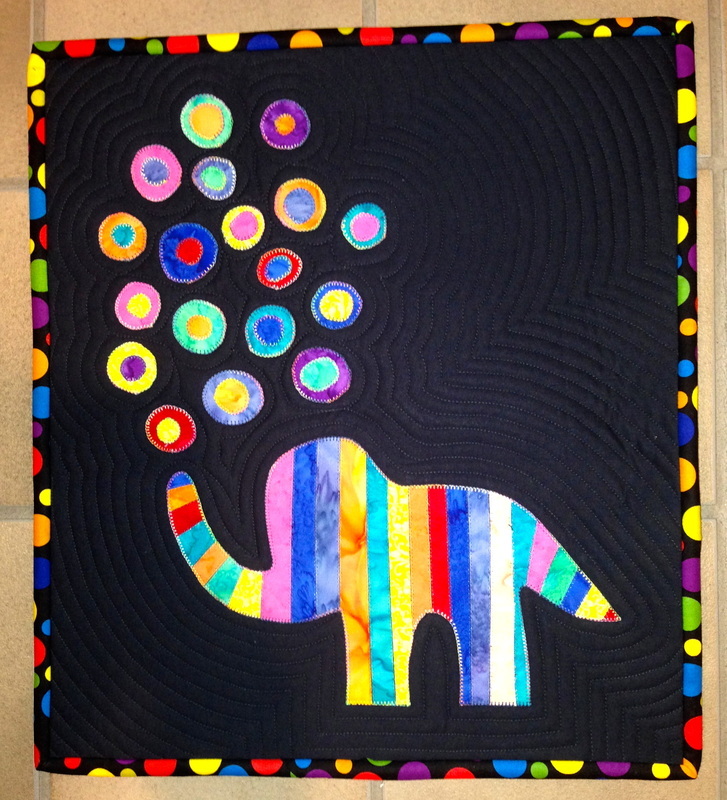 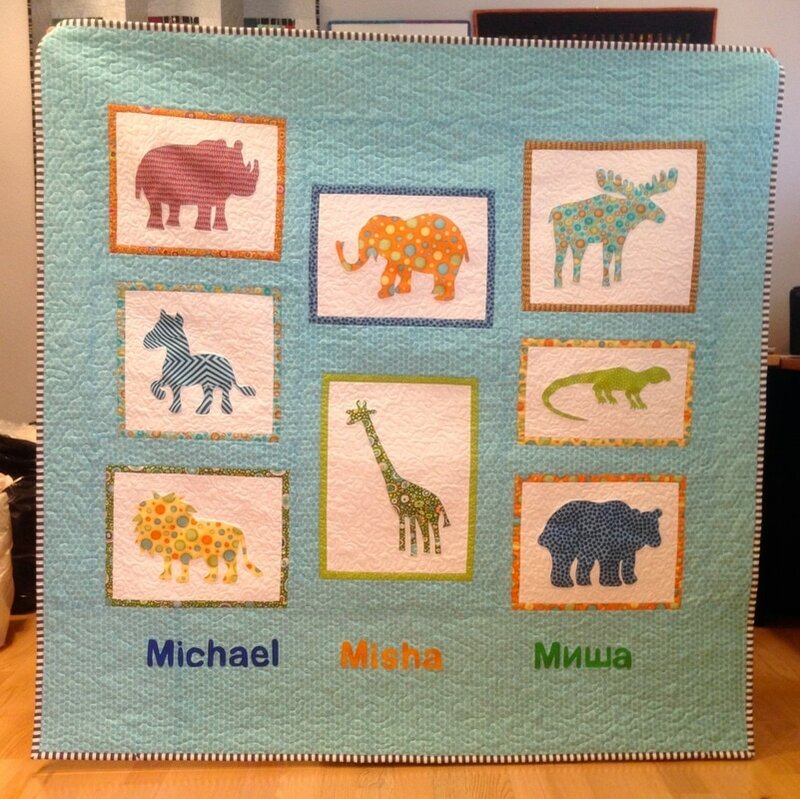 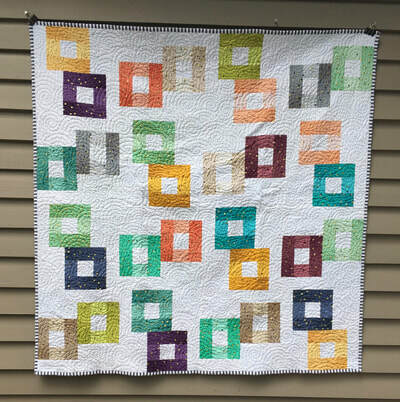 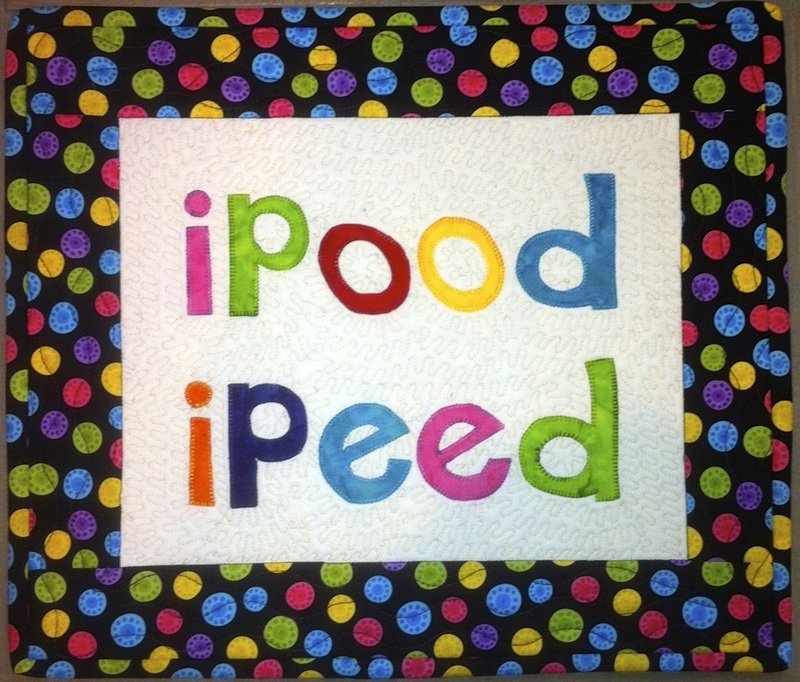 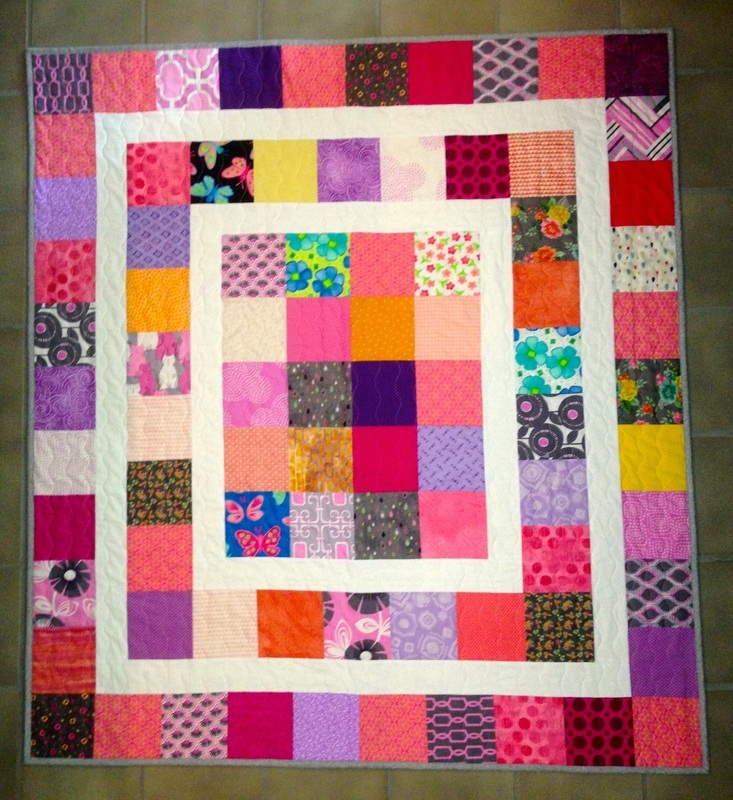 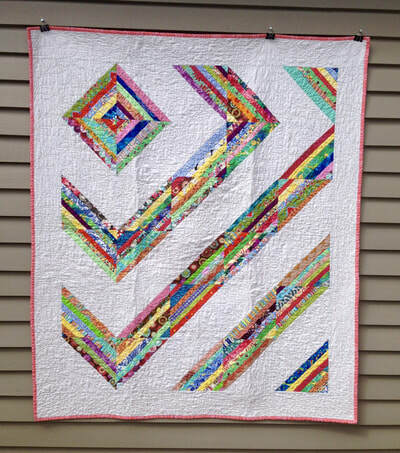 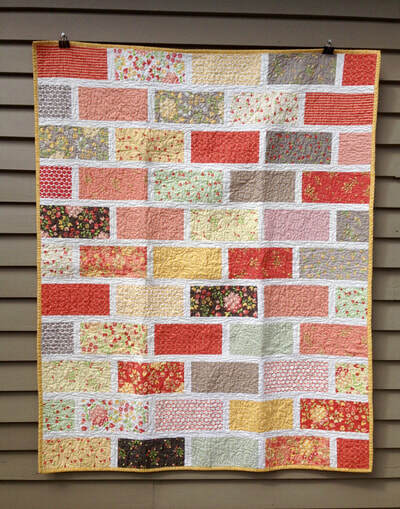 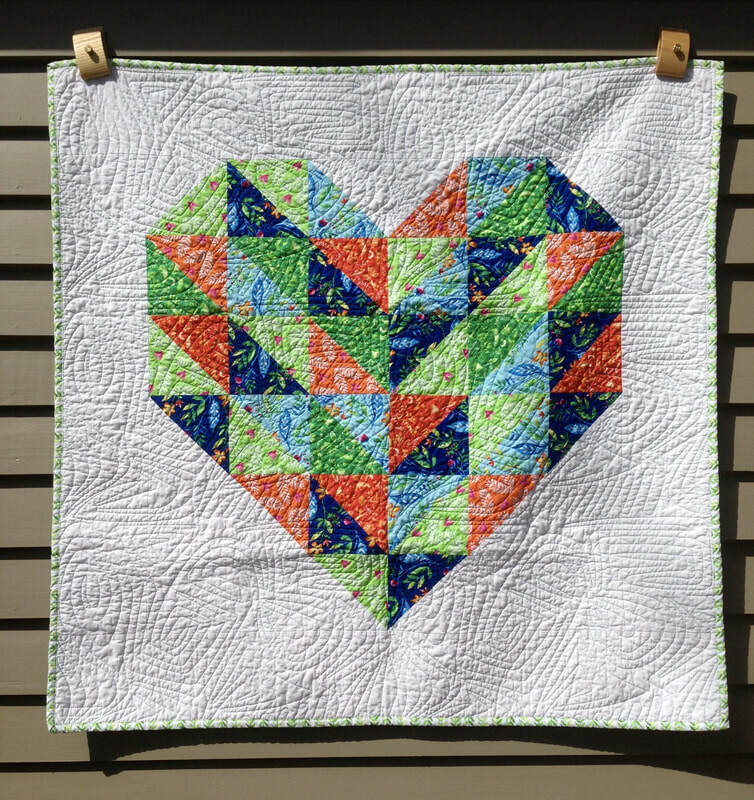 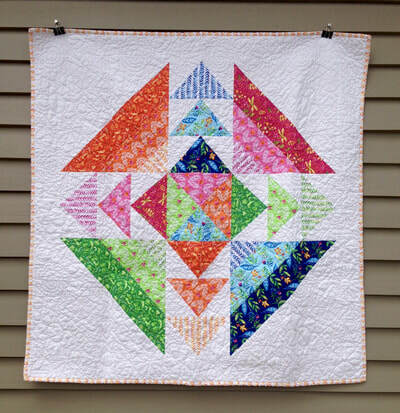 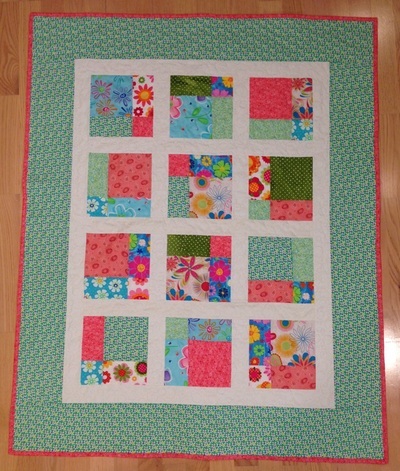 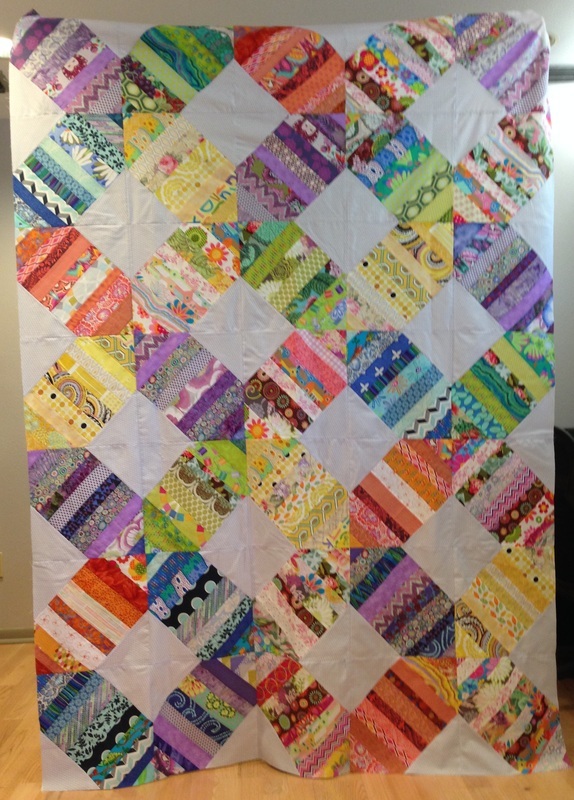 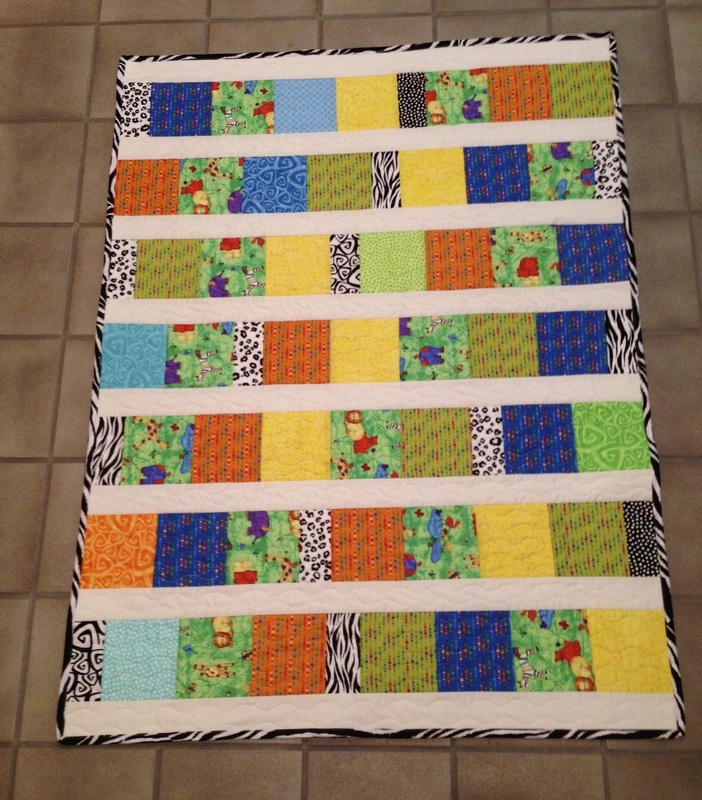 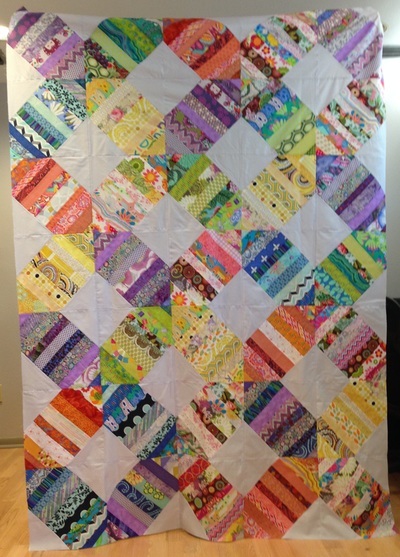 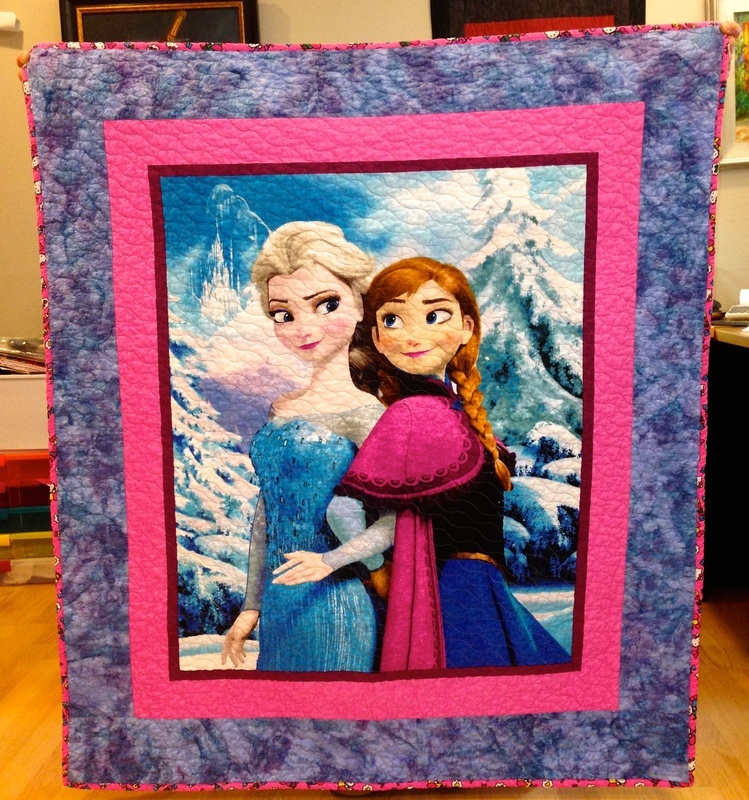 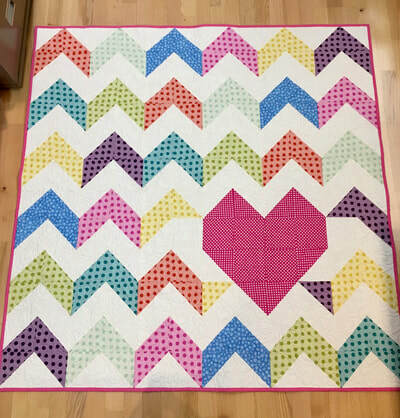 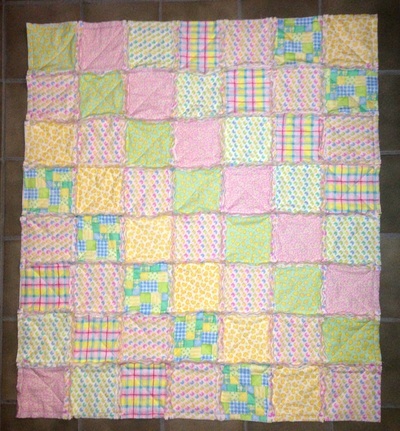 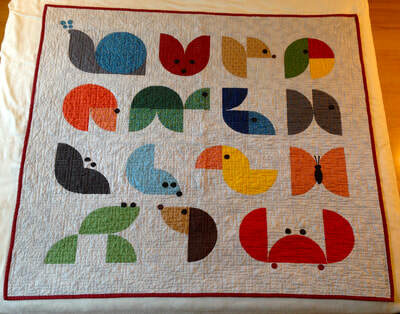 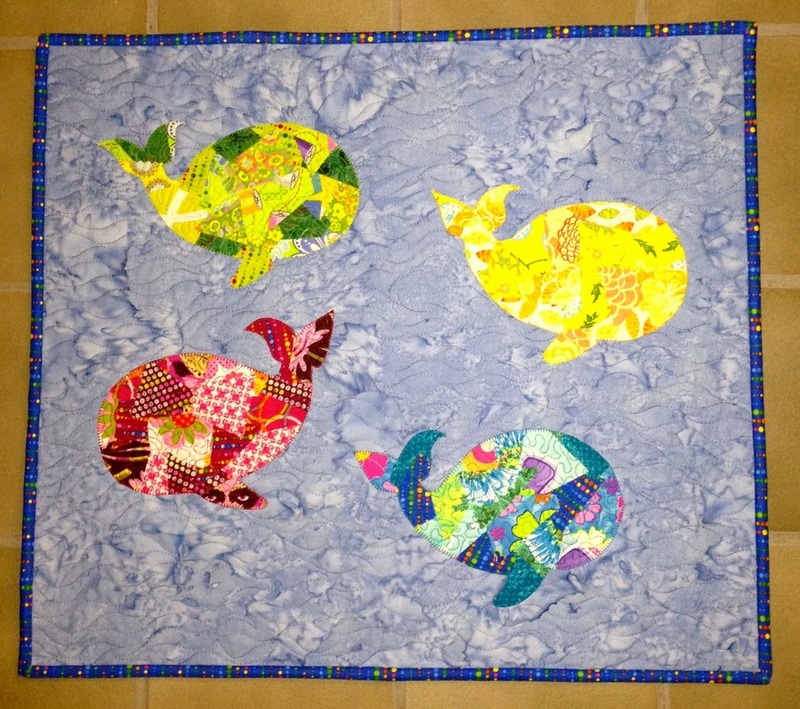 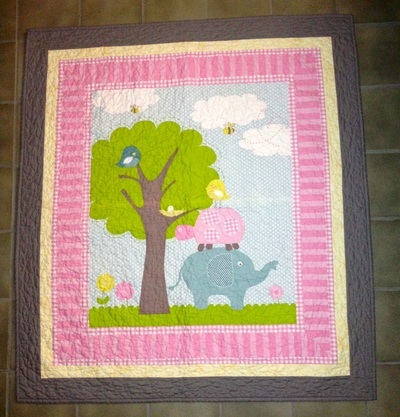 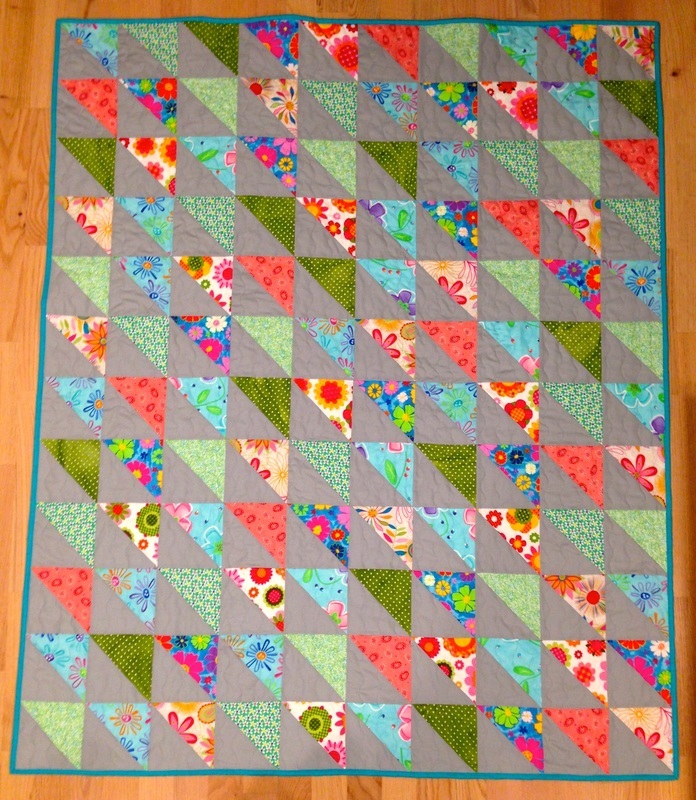 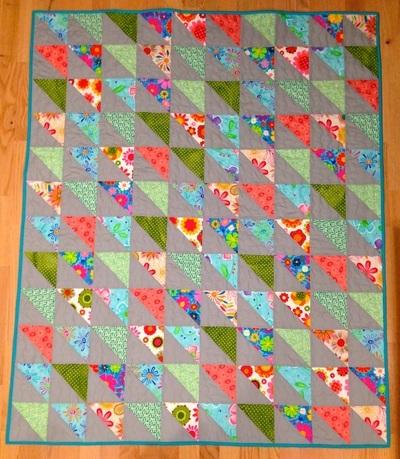 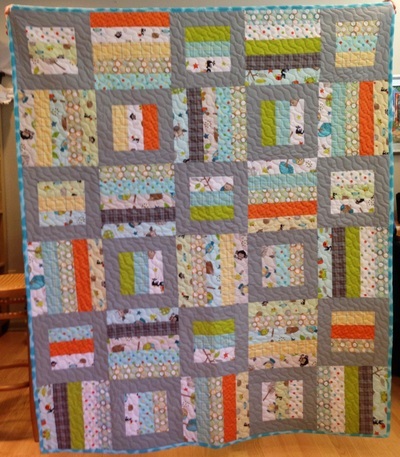 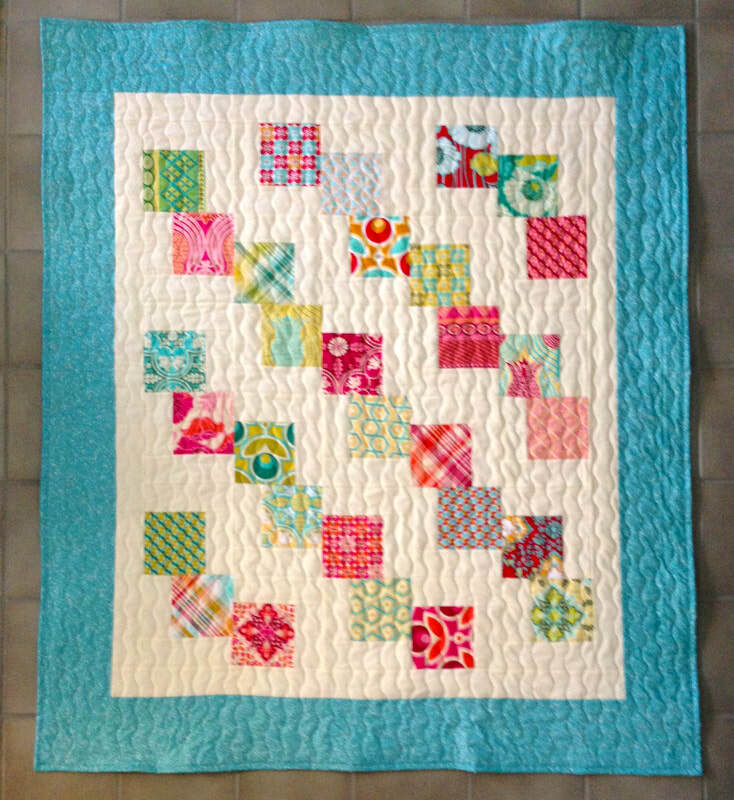 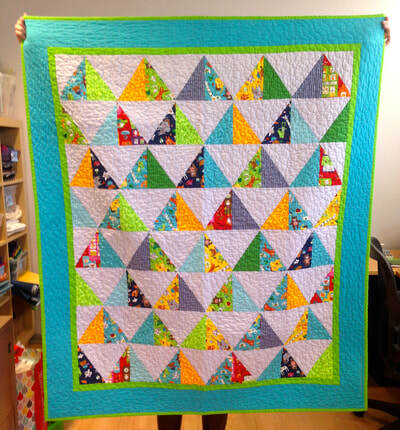 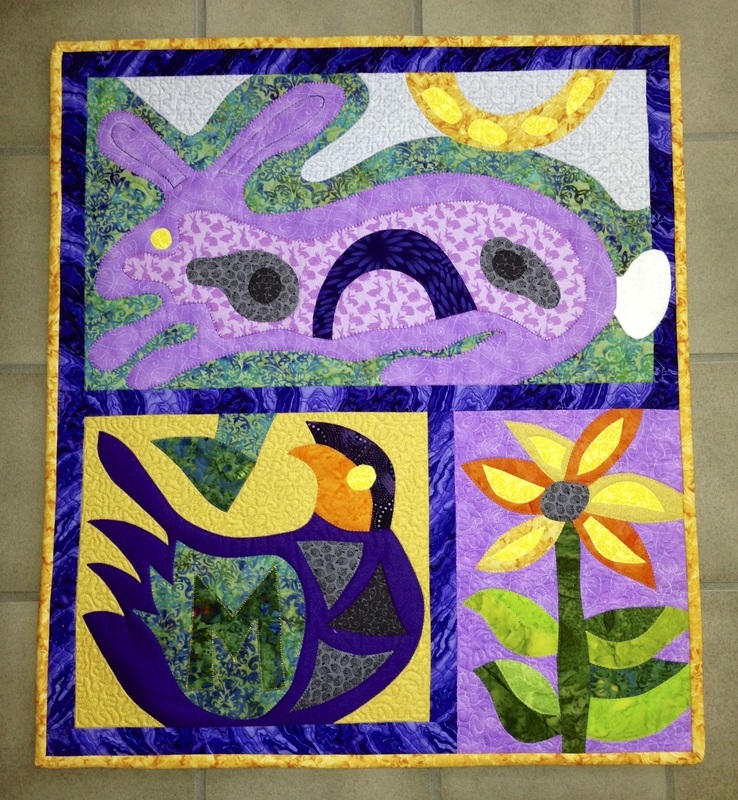 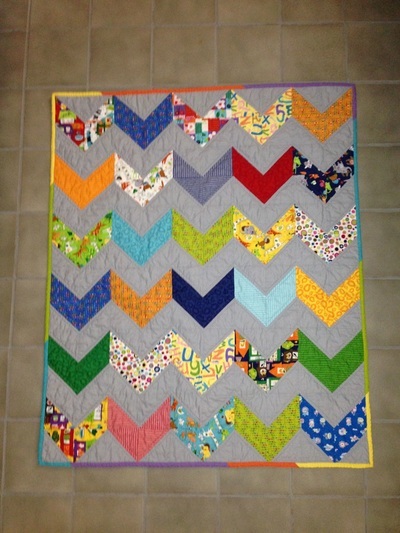 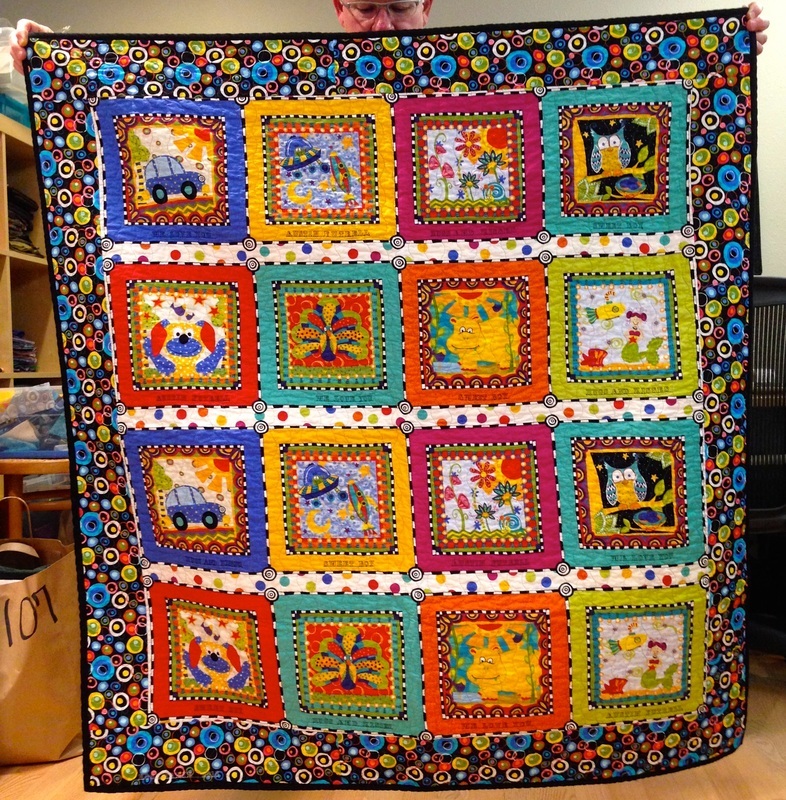 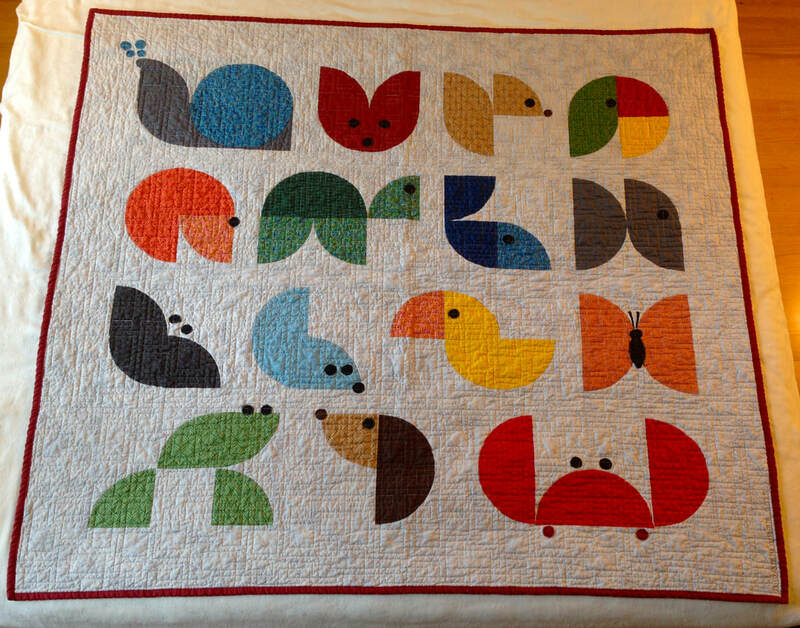 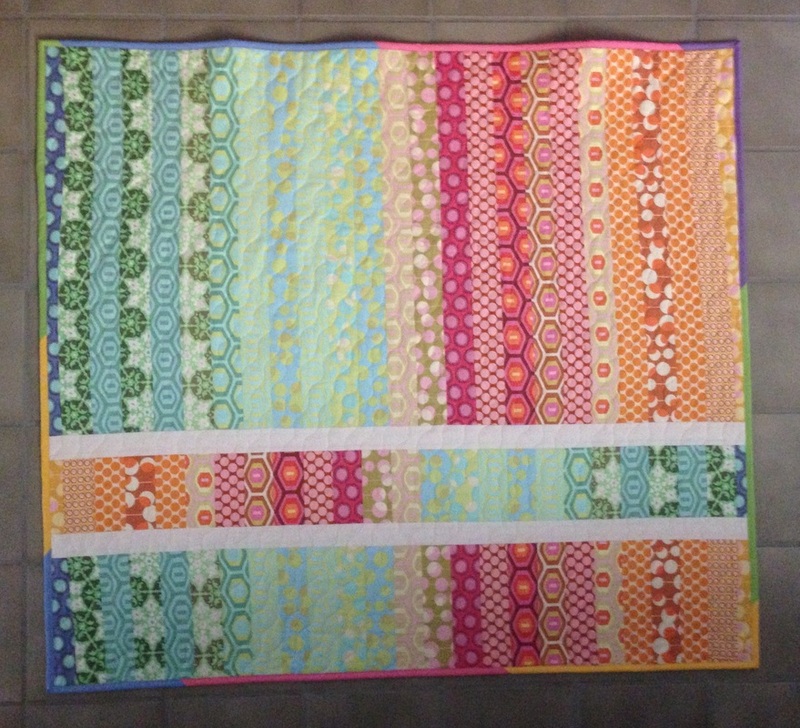 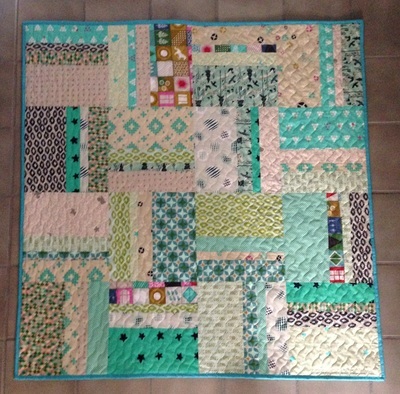 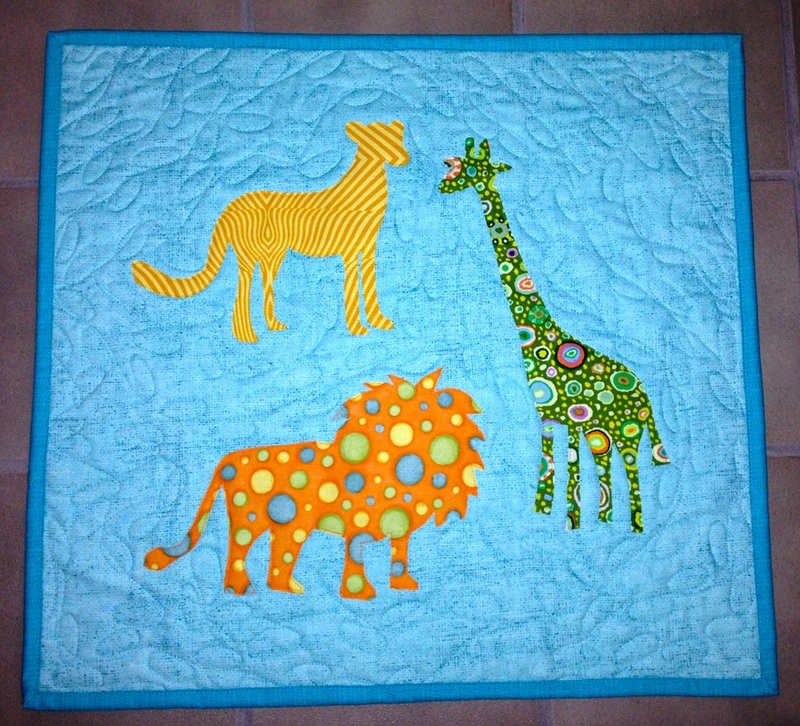 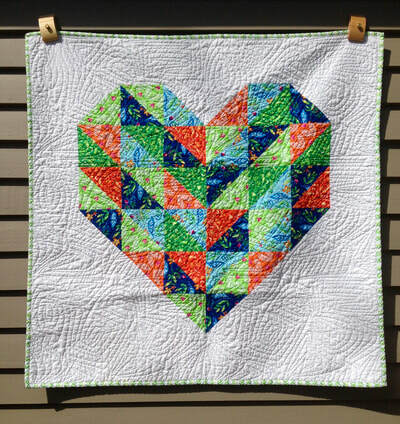 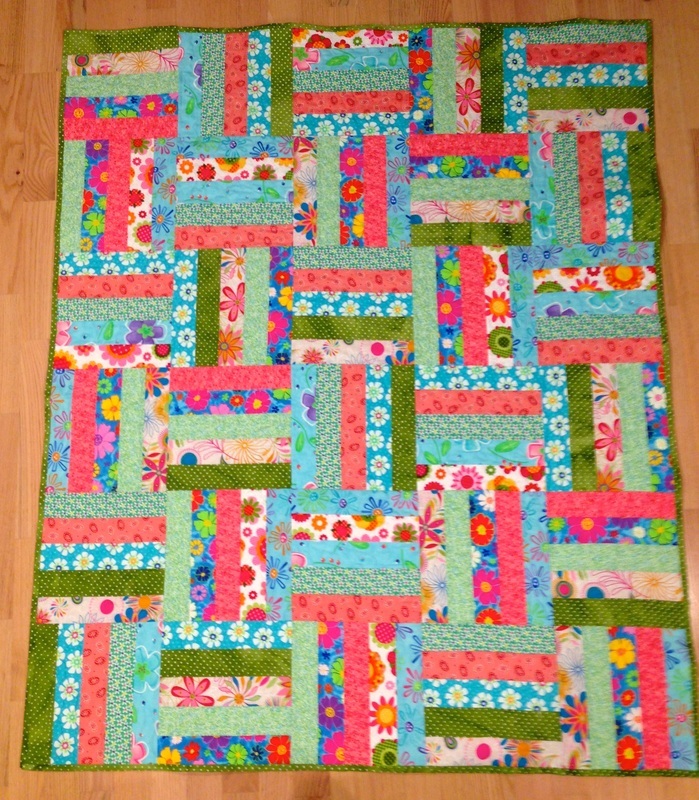 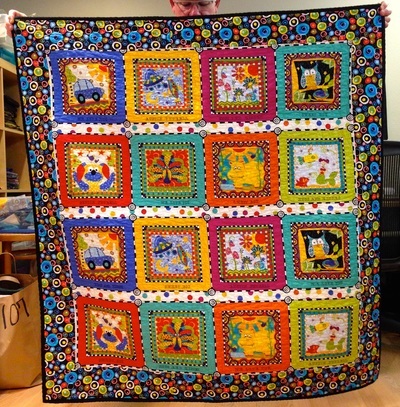 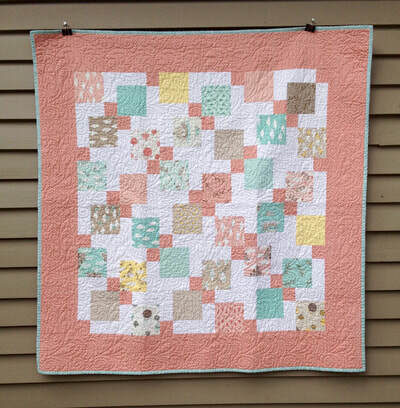 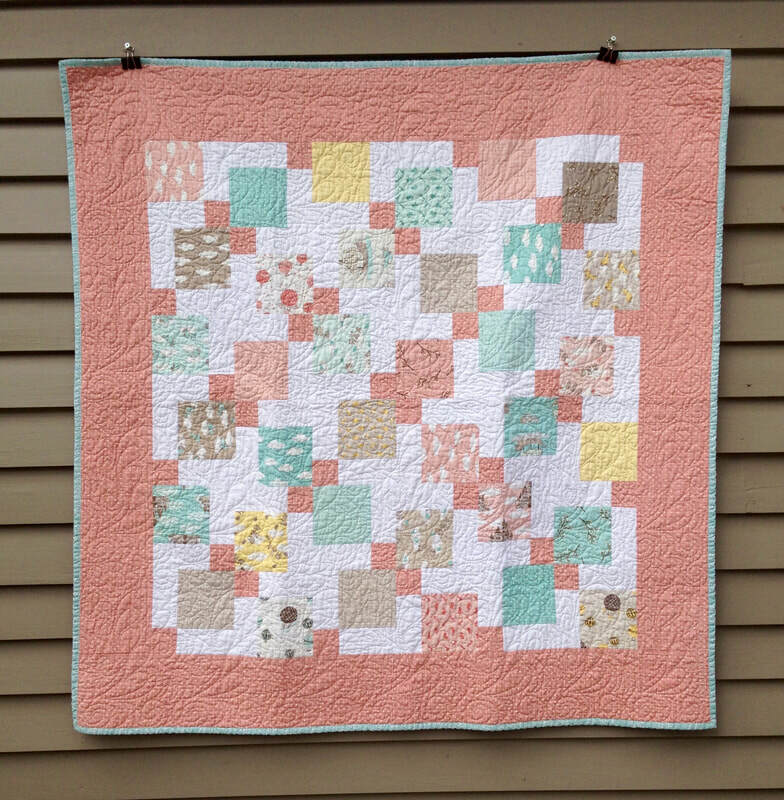 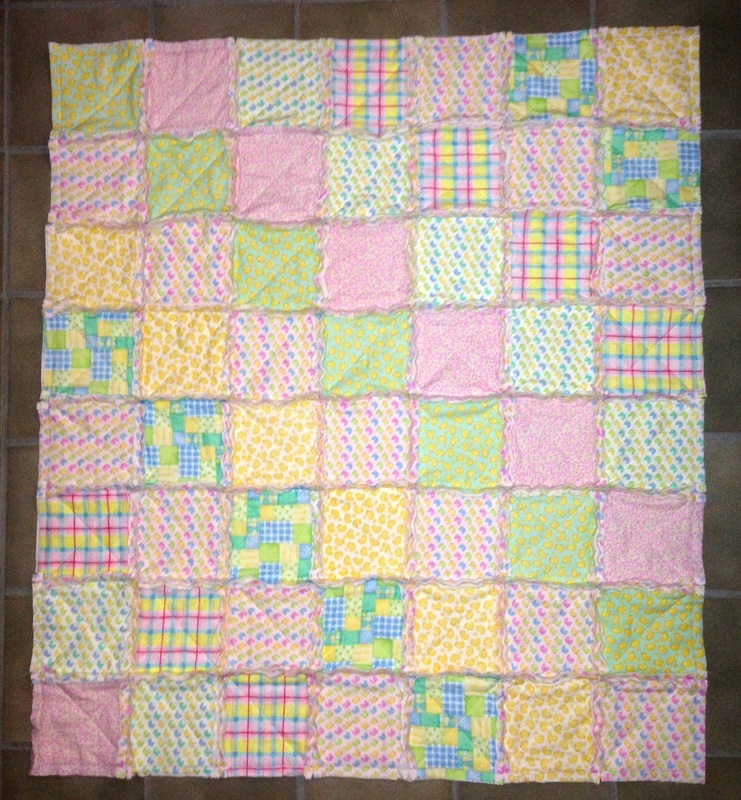 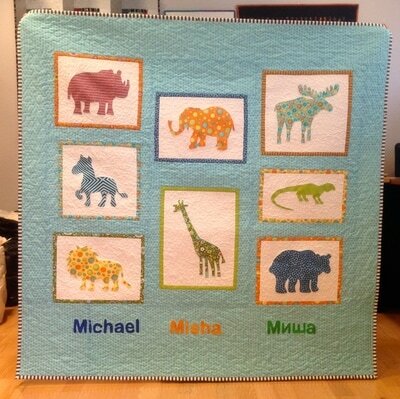 To care for your baby quilt - launder in cold water on gentle cycle with mild detergent; dry on medium setting. 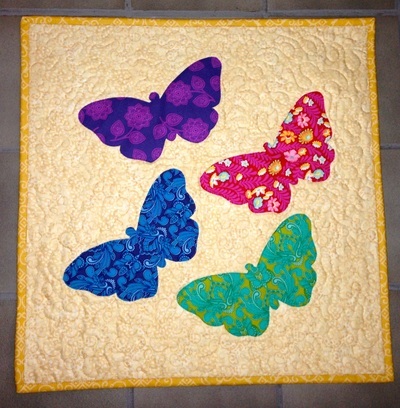 I can adapt existing designs, shown in the galleries below, to match your color and size preferences. 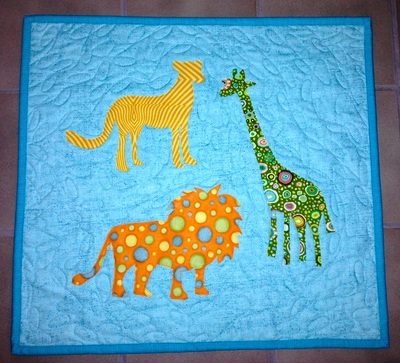 Or we can work together to create a new design just for you. 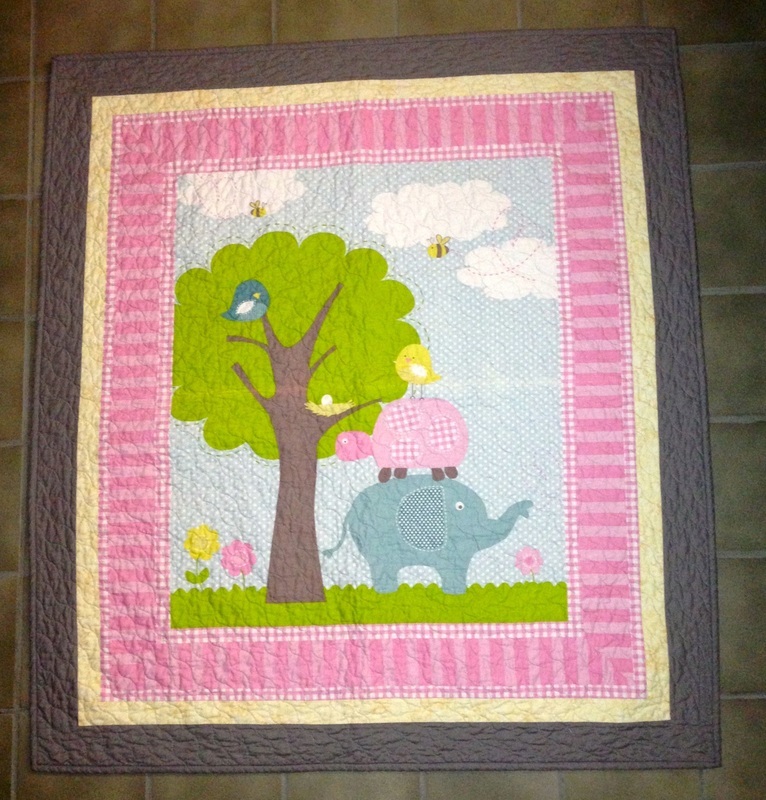 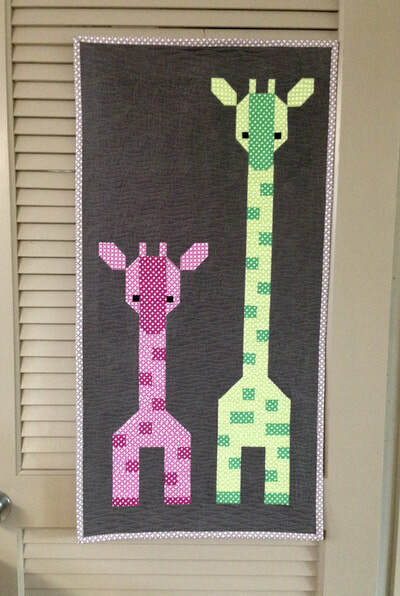 Prices range from $75 - $200, depending on size and design.